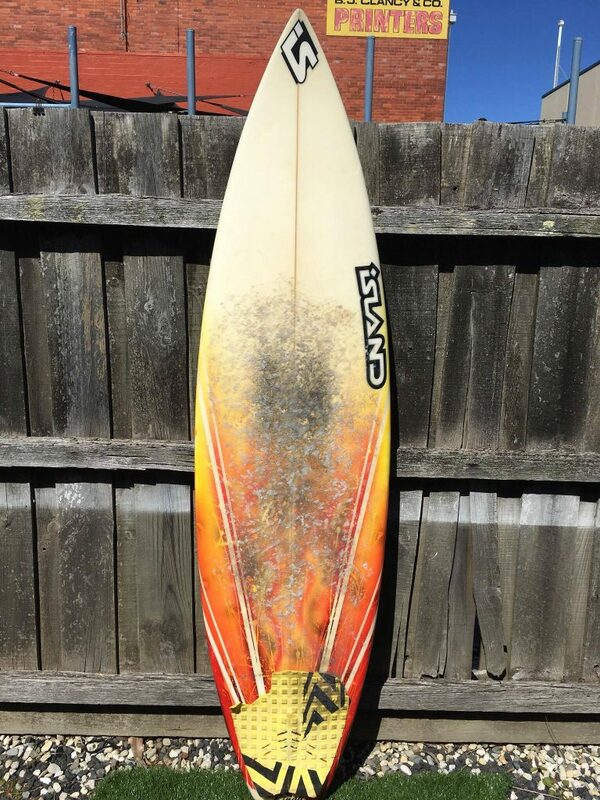 This section is dedicated to our second hand boards in store. 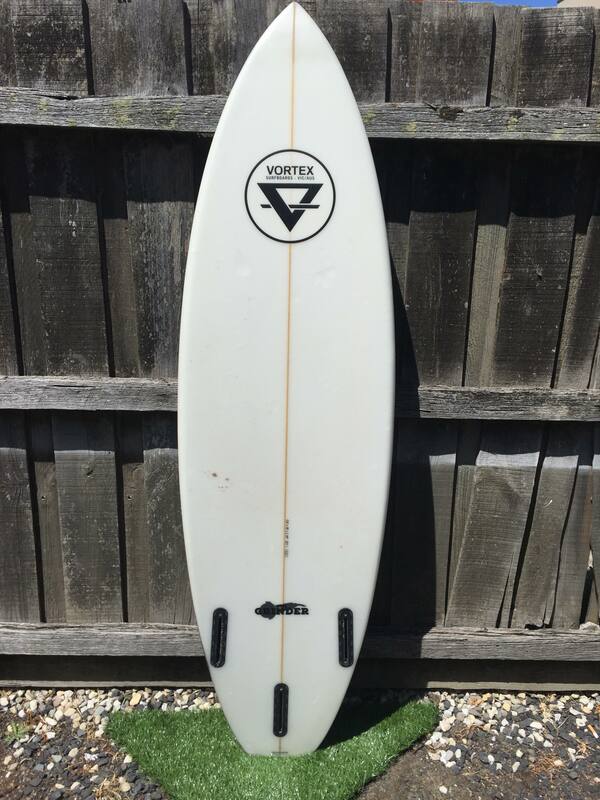 Our second hand boards range from grommet boards to long boards and every size in between. 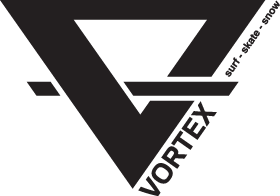 This page will be updated weekly with new arrivals that might suit you! 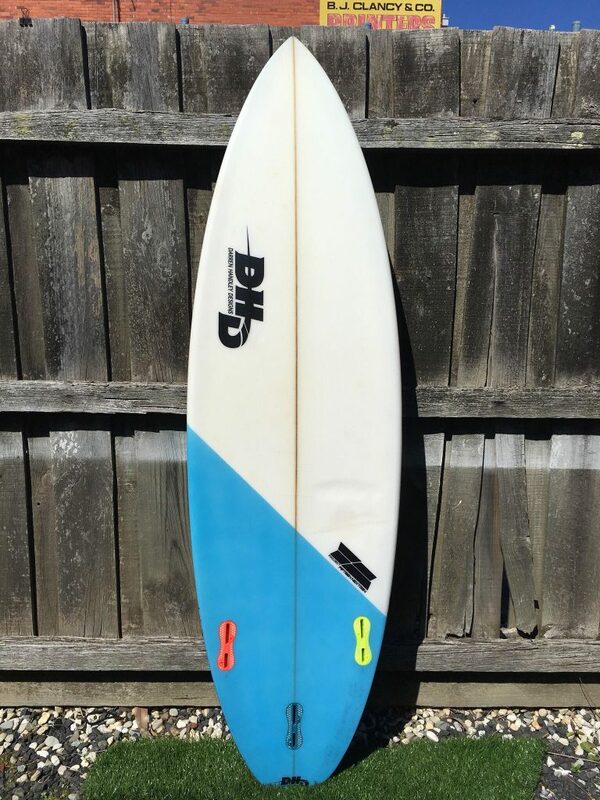 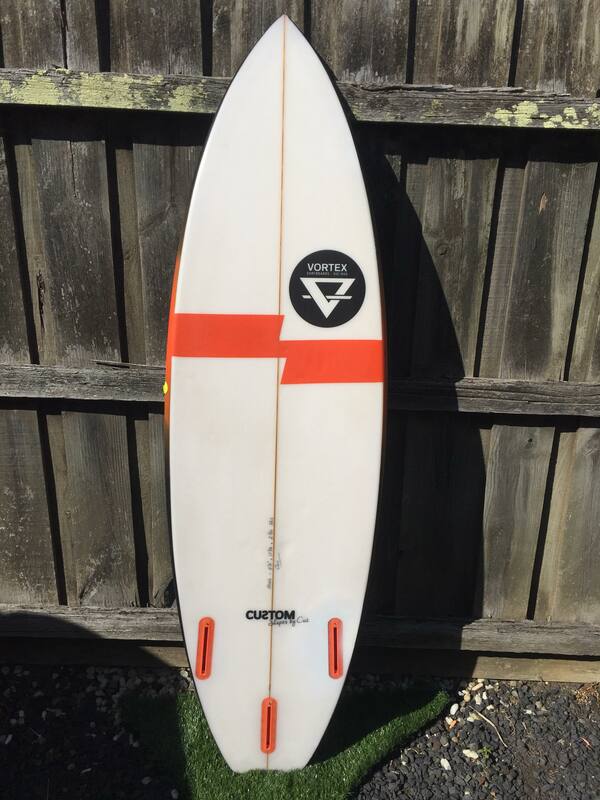 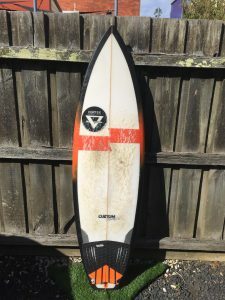 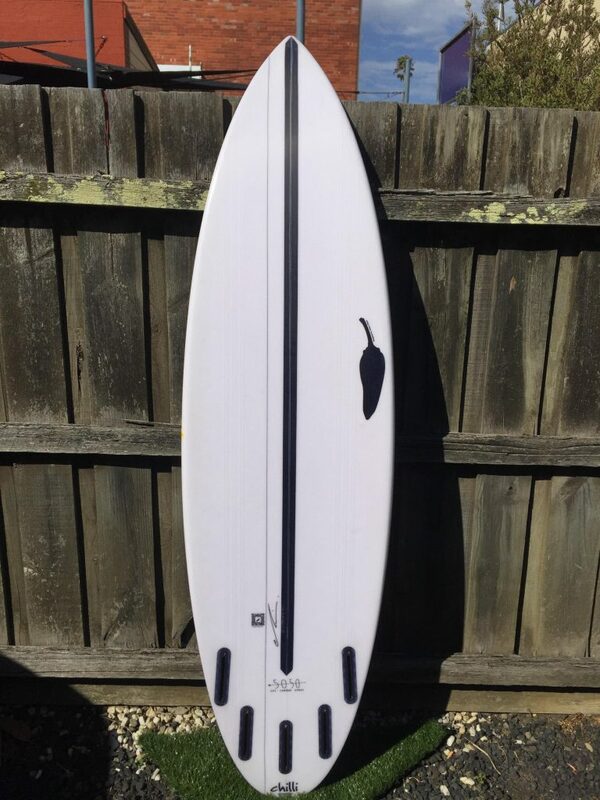 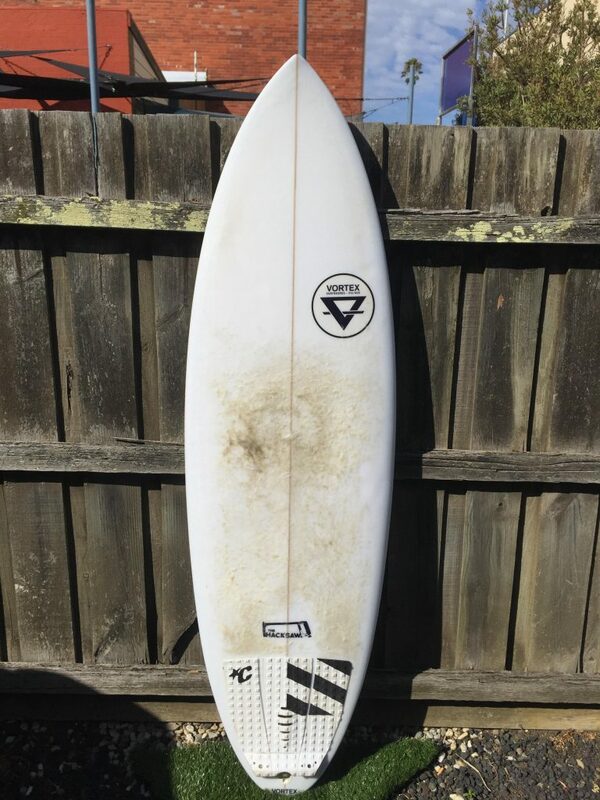 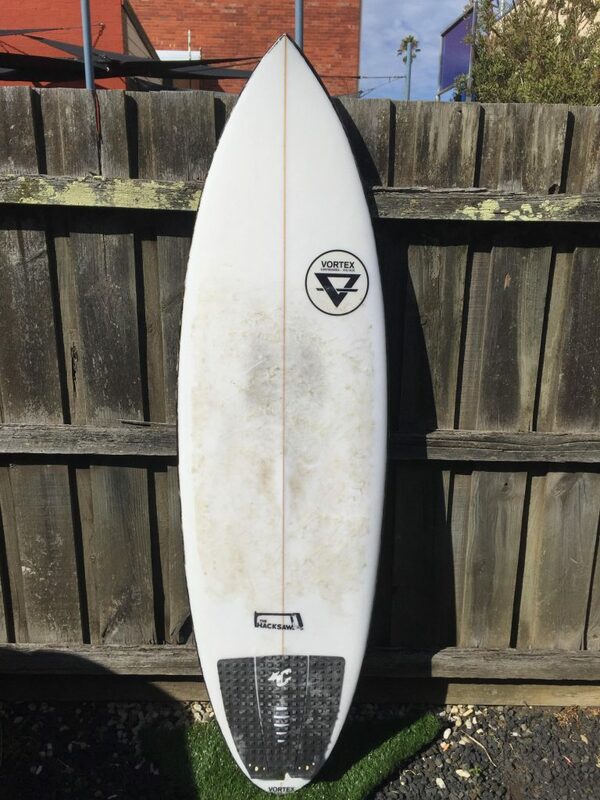 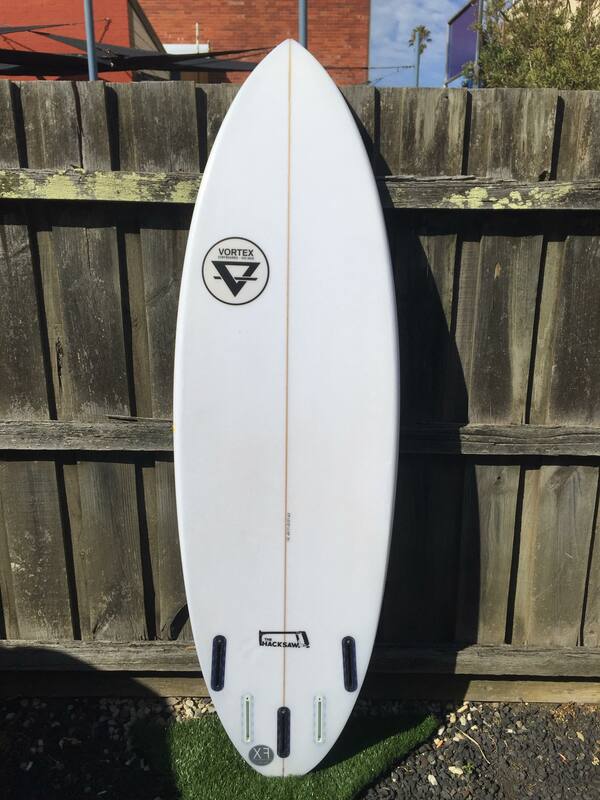 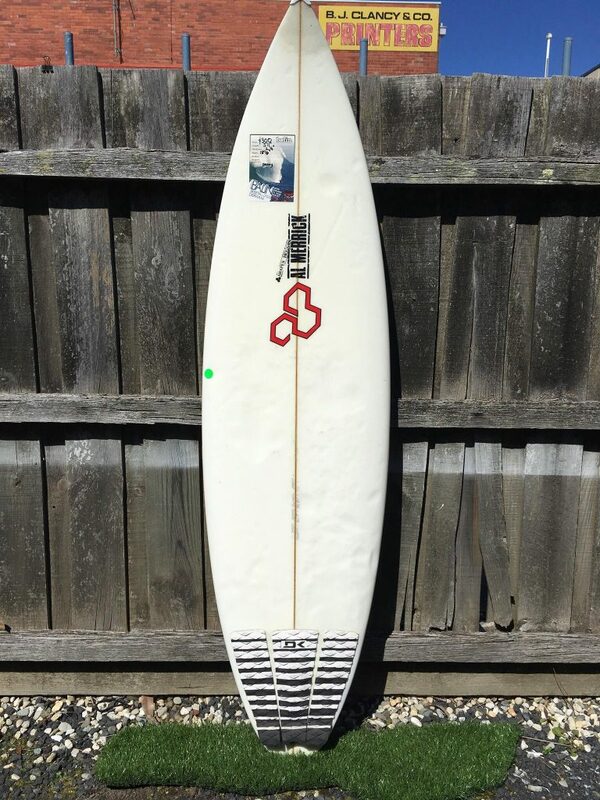 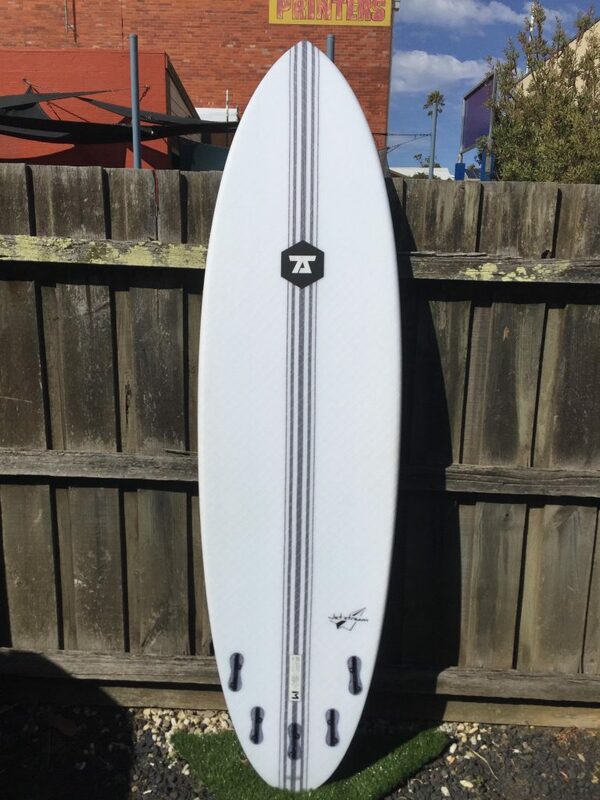 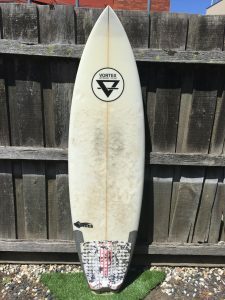 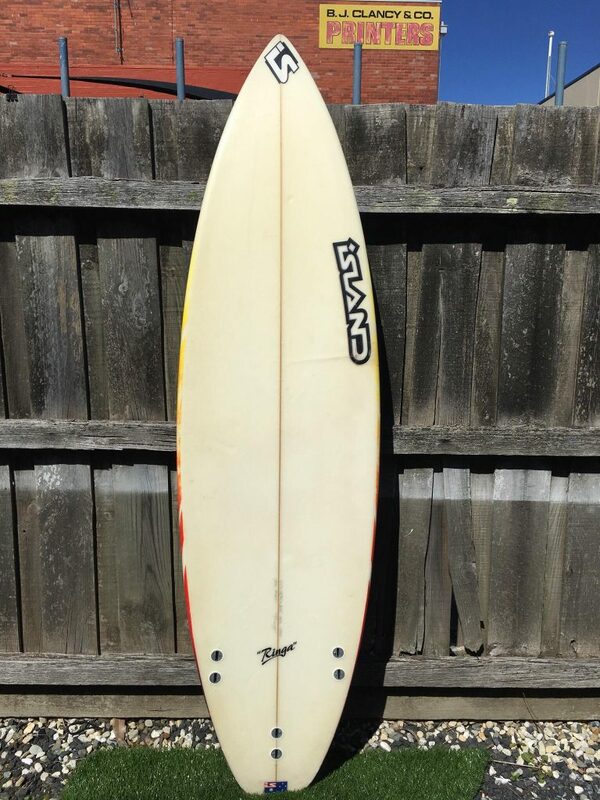 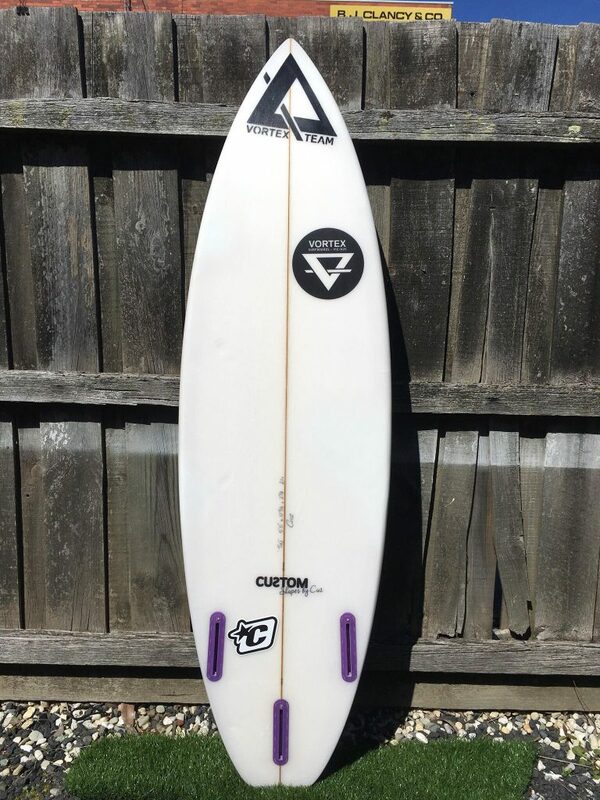 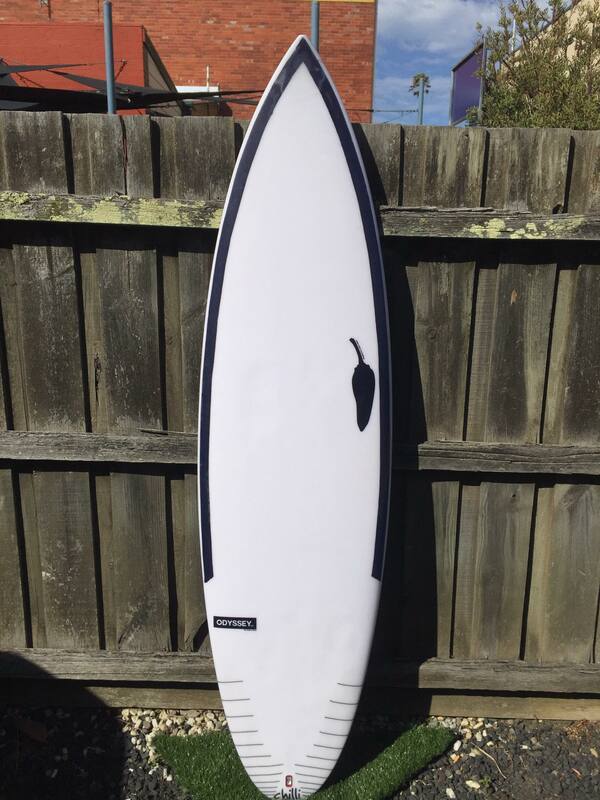 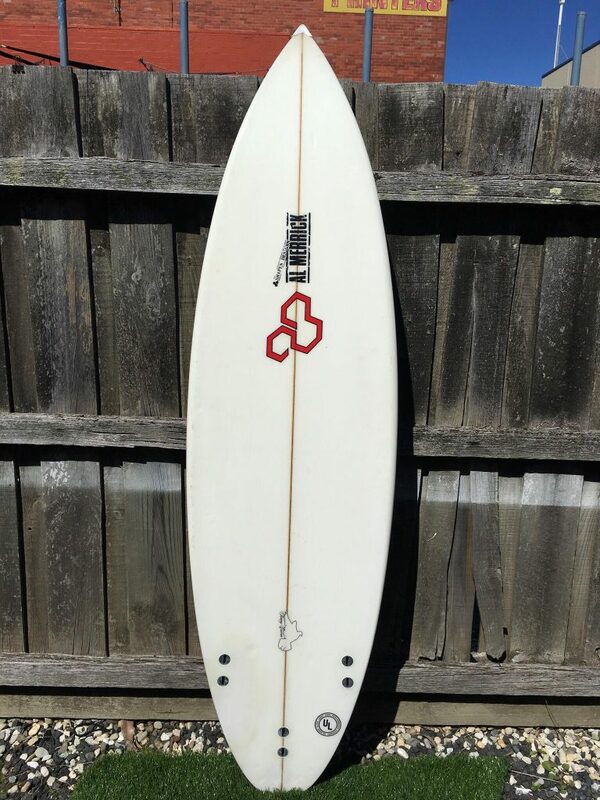 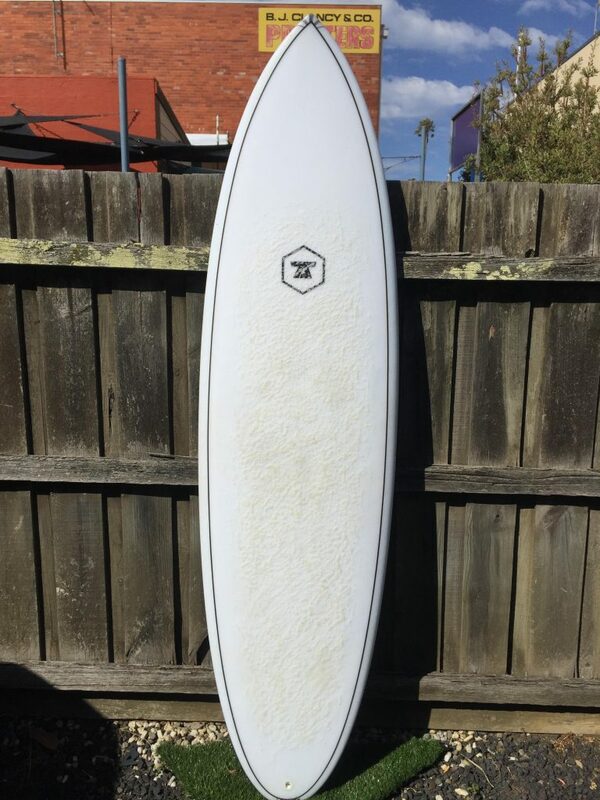 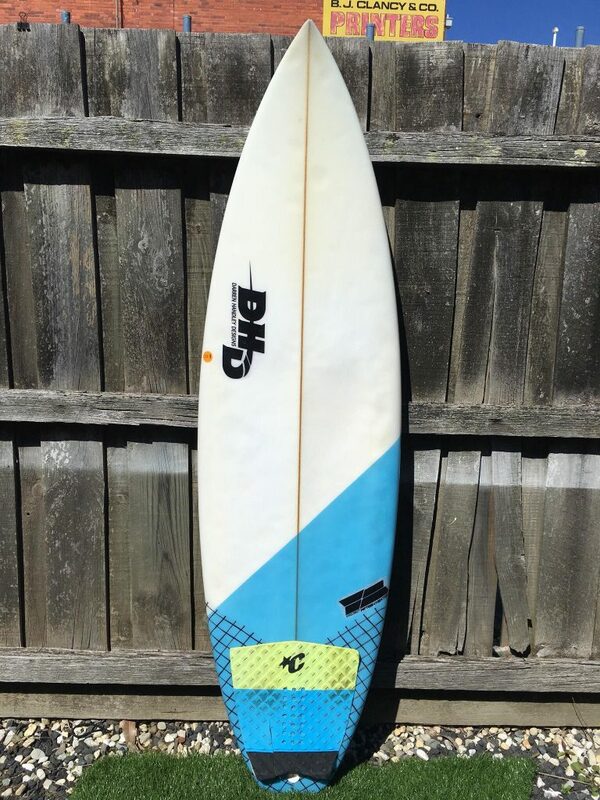 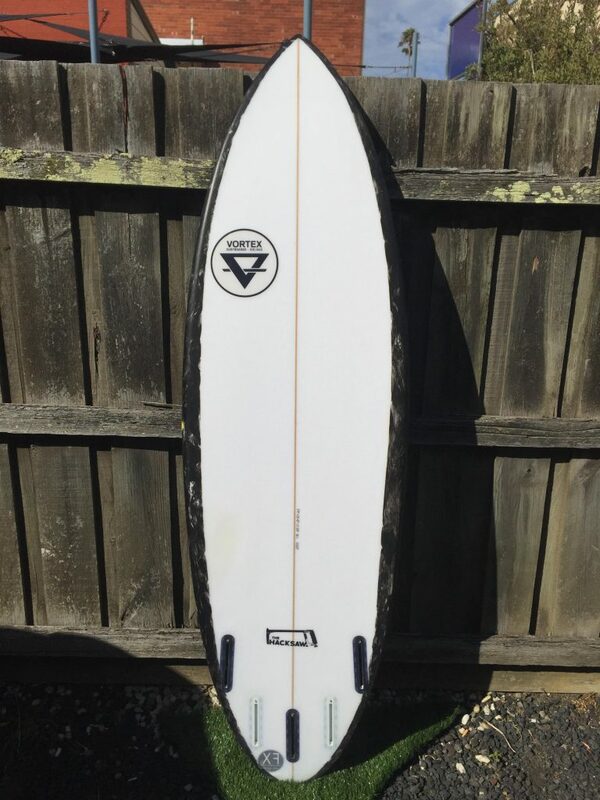 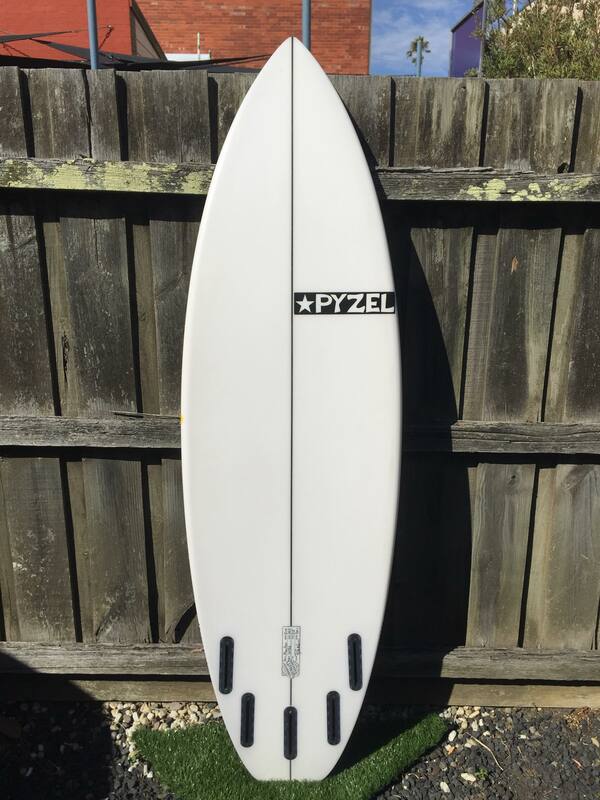 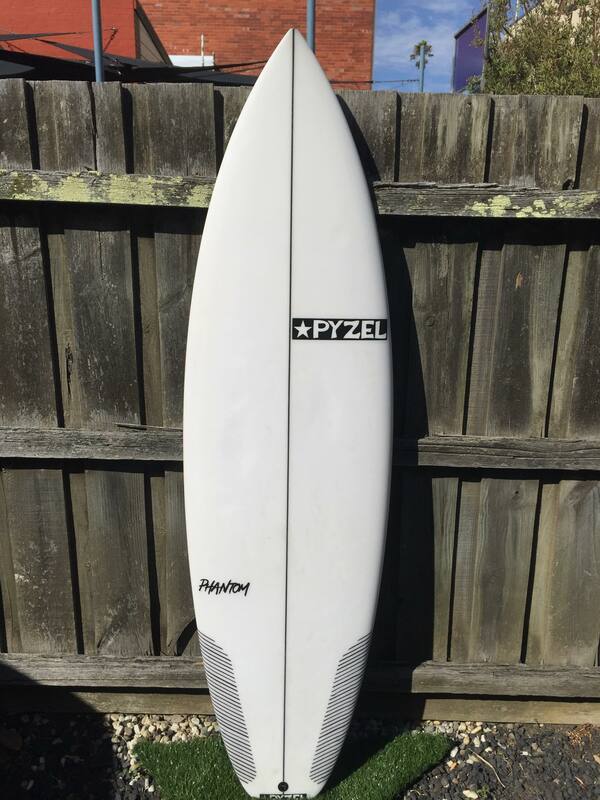 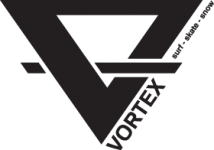 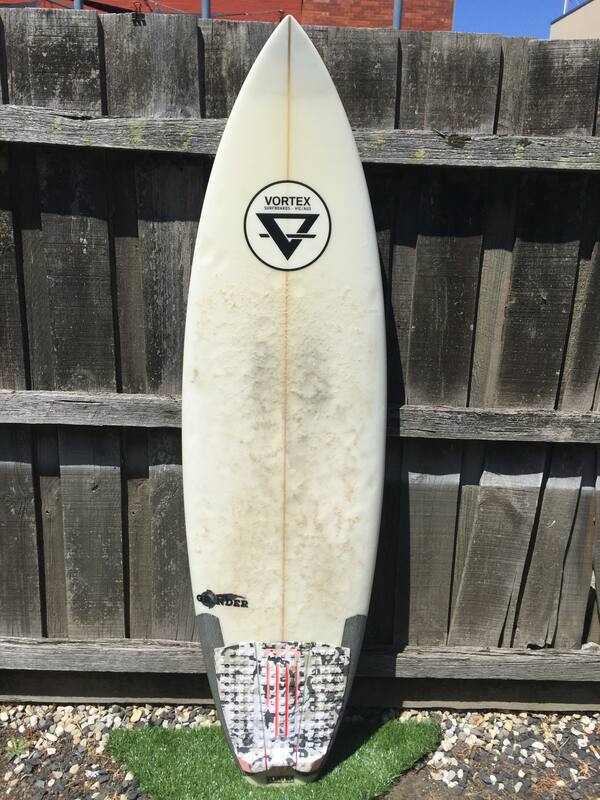 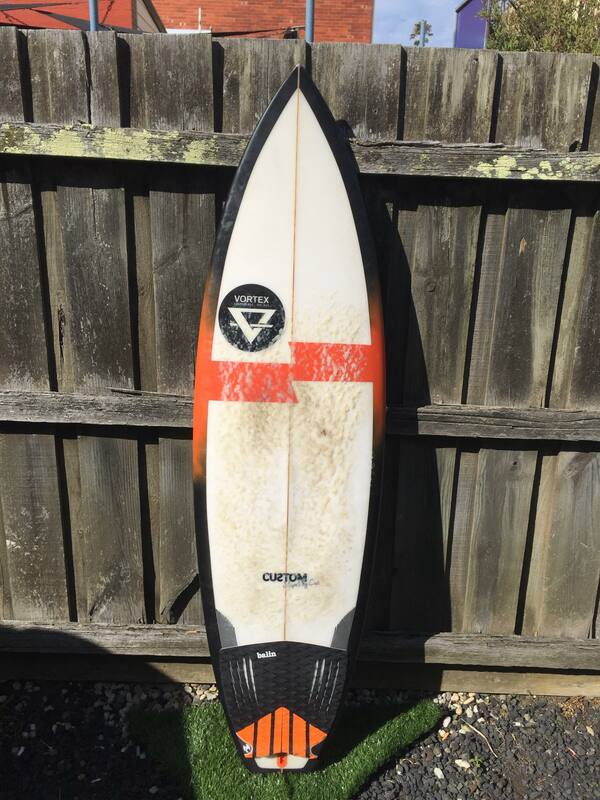 Vortex 5’6″ 18″ 2 1/4″ 23.7L $250 with fins.